Arbeitseinsatz. On 6th February 1941 he went into military service with 5. / Panzerjäger-Ersatz-Abteilung 20 at Hamburg. next assigned to 14. / Infanterie-Regiment 301 in the 206.Infanterie-Division. After recovering from several wounds, Ahrens was reassigned to the 13. / Infanterie-Regiment 1141 with the 561.Volks-Grenadier-Division. Belgians, remaining in captivity from 28th April to14th September 1945. Hinrich Ahrens died on 31st December 2009. He was buried on 6th January 2010 at the Stadtfriedhof in Grasberg. During a large scale Soviet armour assault on October 16th, 1944, Ahren's PaK unit destroyed many of the 70 enemy tanks his division was credited with. 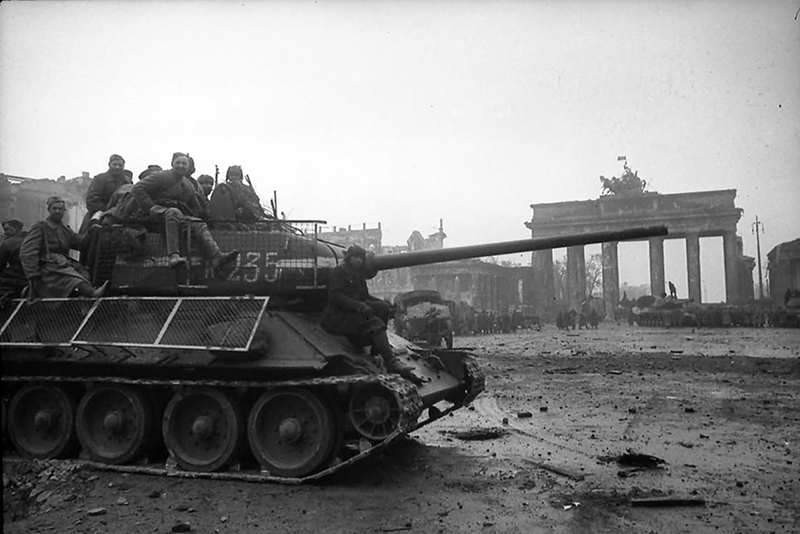 It was during this action that Unteroffizier Ahrens earned his fourth Panzervernichtungsabzeichen (Tank Destruction Badge) for knocking out a Soviet T-34 with hand grenades.